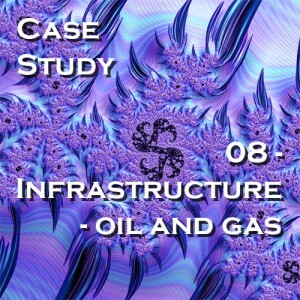 This case study is a quick review of a study and its results that SIL performed for a large oil and gas organization. SIL was contacted because the organization's maintenance costs were escalating and they did not know why their budgeting algorithms were so far out of range of the actual cost. SIL conducted an audit and analysis of the organization's delivery infrastructure and suggested possible solutions. 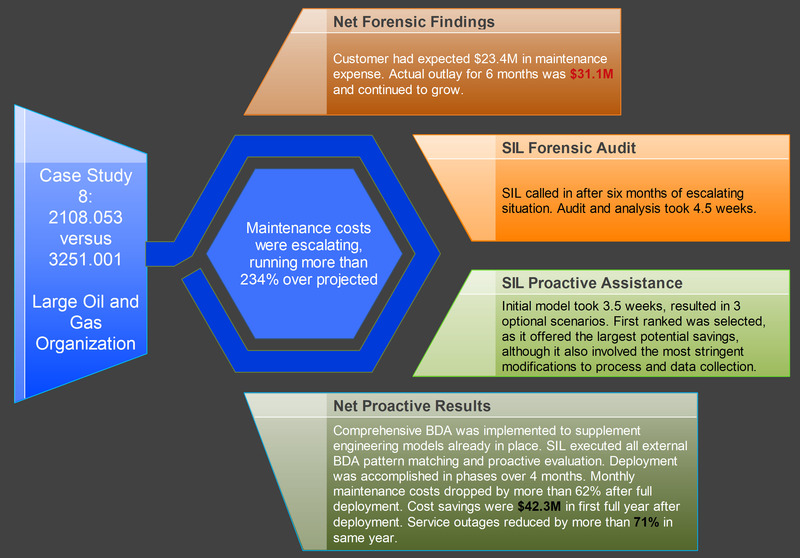 See Case Study #08 for the BDA solution and its results!